"The feel of linen, but crease-free, please!’ My team gets it: we don’t like ironing, but that shouldn’t keep us from enjoying the look of a linen shirt. 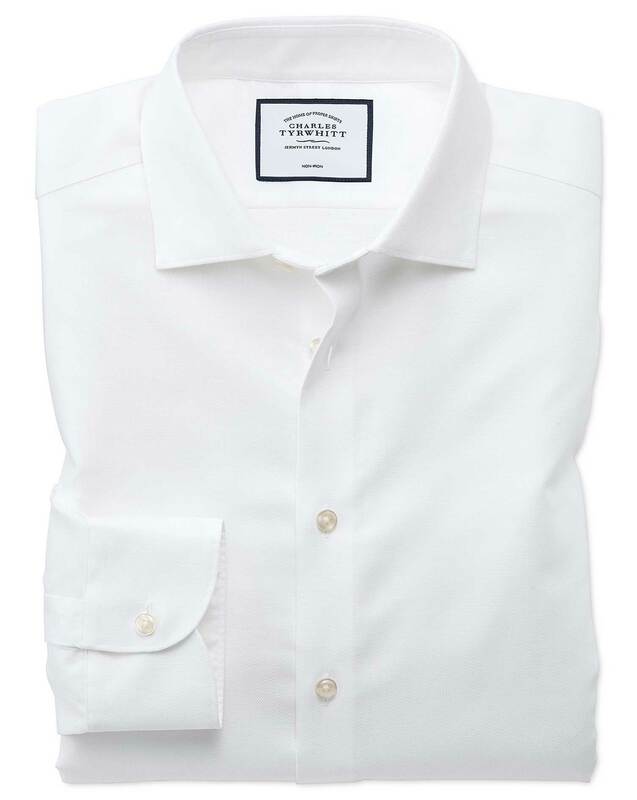 They’ve combined the fast-drying properties of linen with the softness of cotton to create an ideal warm-weather shirt. Well done, team!" "Business casual shirts made from a linen and cotton blend with a non-iron finish: the look and coolness of linen without creases." Love the linen blend. Very crisp appearance.